So far so good! Thanks to a big win on Cable, the HLHB System was able to take home pips for the week. Here are the deets! 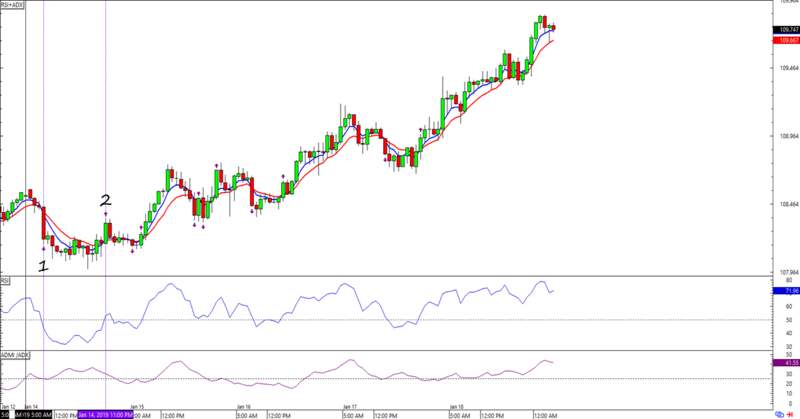 Both EUR/USD and USD/JPY saw strong intraweek trends in the last couple of days. 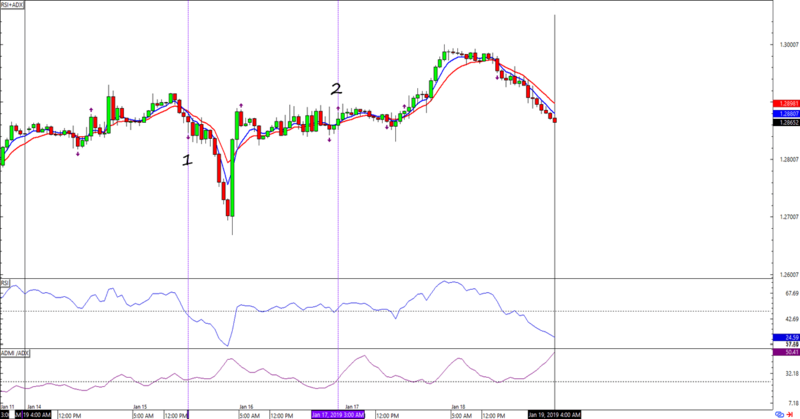 USD/JPY popped up two fresh signals while EUR/USD’s slow and steady moves didn’t trigger any valid trade signal. 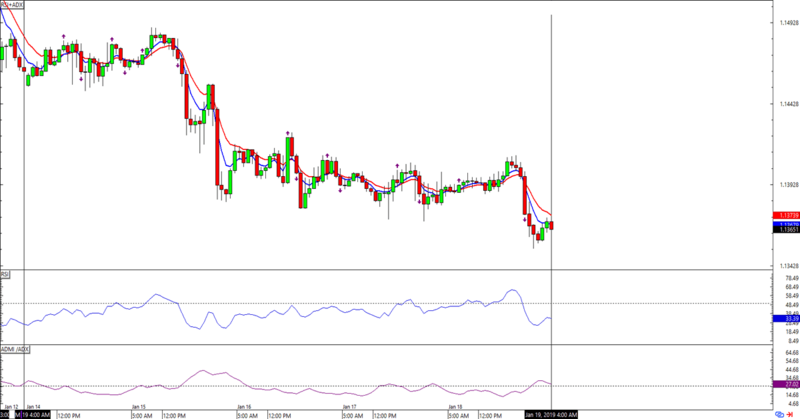 Funnily enough, it was in GBP/USD’s price action where the HLHB System got most of its pips. Specifically, a 128-pip trade wiped out the small fakeouts we’ve seen throughout the week. But that was last week. This week, it looks like this trend-catcher has long positions opened for all three pairs. It would be interesting to see which way the dollar’s price action will go! Will we see more dollar strength? Or will the bears finally step in and force a reversal?